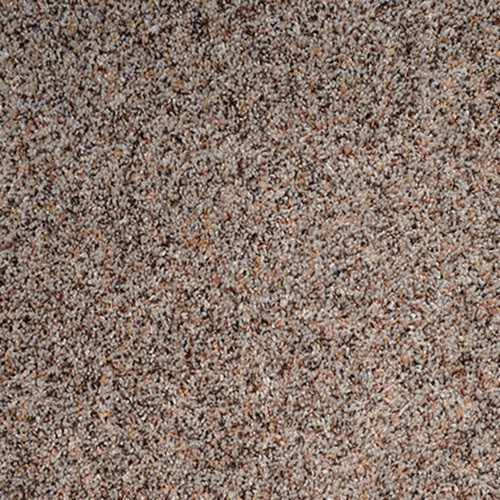 Have you ever stopped to think about how old your carpet is? Maybe it was already installed when you bought the house. Maybe your carpet has been there for twenty years or more. If you take care of your carpeting with regular vacuuming and occasional steam cleanings, a high-quality carpet can last well over a decade. But even carpeting that has been well taken care of must also be replaced when it just gets too old. Installing clean, new carpeting will put your mind at ease knowing years of dust and allergens are not residing in your flooring. 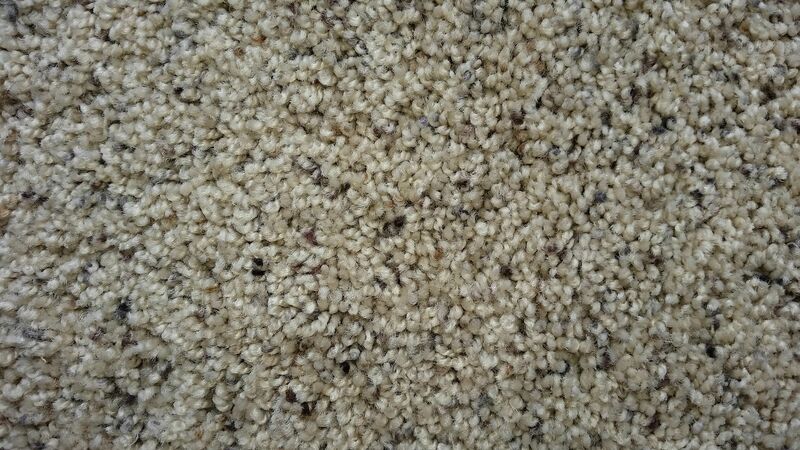 We’ve all stepped on some great carpeting at some point in our lives. 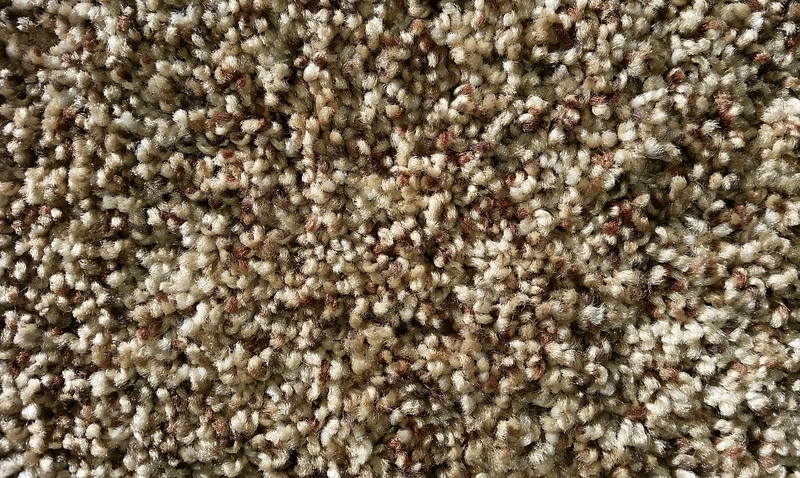 You know that ultra cushy, super soft carpeting that gives a little when you walk on it. Transform your bedroom into a cozy sanctuary with high-pile, plush carpeting. Our flooring experts can help you select the correct amount of padding for the carpet to maximize the comfort factor of your new carpet. After all, isn’t it time you got your dream carpet? 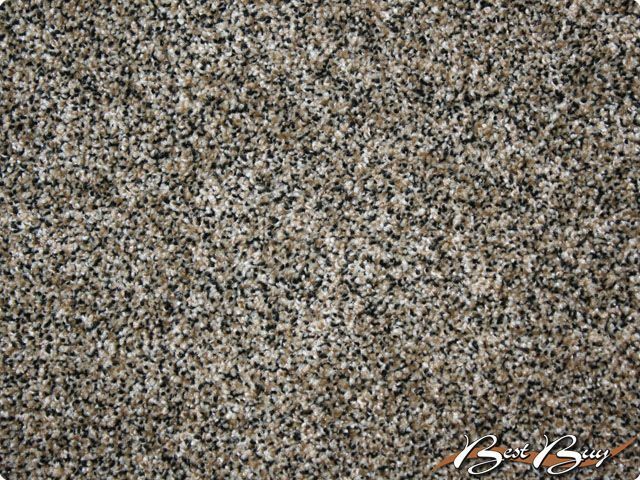 Ready for new carpeting in your home? 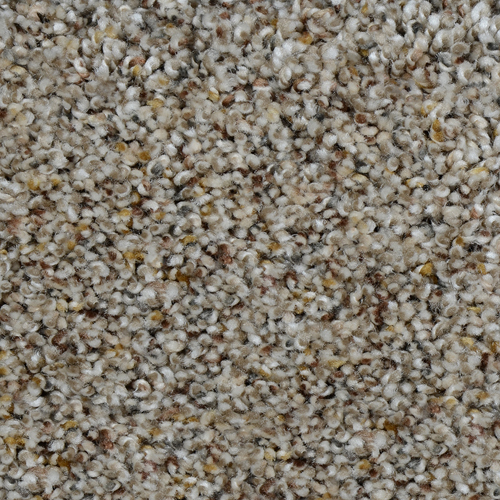 Here at Golden Yarn Flooring, we love to help homeowners find new carpeting they will love. 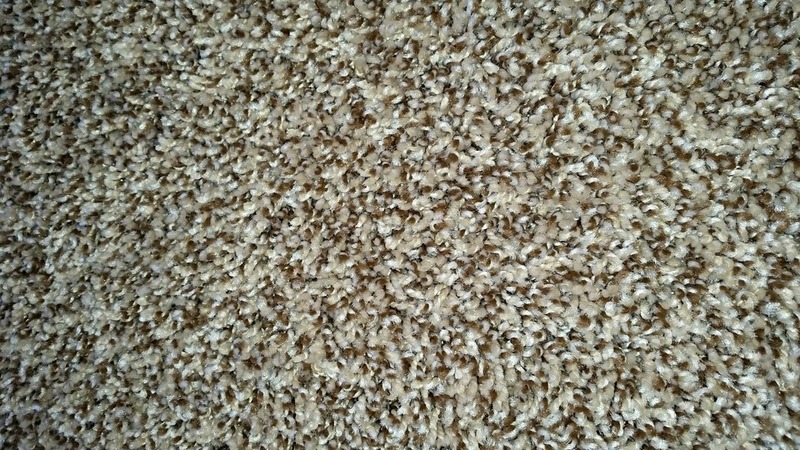 We have openings in our schedule to get any of our in stock carpets installed immediately. Give us a call today to get a free consultation! Mohawk is bringing new products to the table to get ready for 2016. They have introduced their new DuraCore Technology which incorporates a High Density Fiberboard (HDF) core products with engineered flooring. This construction provides improved hardness to the product vs. engineered products with softer core boards. These products are the American Vintique, Woodside Hickory, Timberline Oak, Byrch Valley and American Designer. They are proudly made in the USA. Both American Vintique and American Designer (our new instock engineered wood) feature ArmorMax finish technology. Mohawk’s ArmorMax™ Finish Technology brings maximum protection to your hardwood floors. Unlike topical finishes, Mohawk ArmorMax Finish penetrates deep into the wood fiber, making it up to five times more resistant to wear than other extended finishes. Combined with Scotchgard Advanced Repel Technology, the gold standard in stain and soil protection for more than 50 years, the ArmorMax built-in surface shield repels stains, resists wear, and makes cleaning easy. 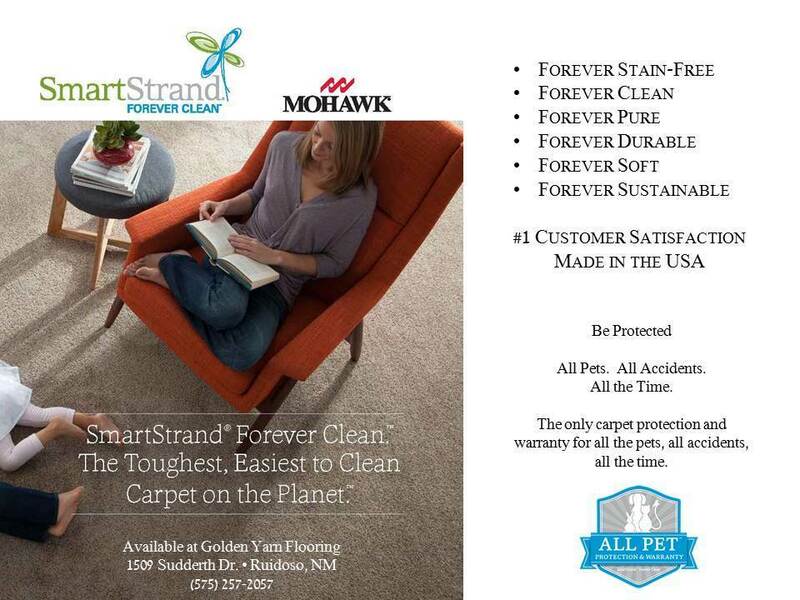 Both products are backed with a 50 year limited warranty that includes stain resistance. The Mohawk Woodside Hickory is one of the products being introduced with the DuraCore Technology. The Woodside Hickory is composed of mostly gray and warm brown tones, that are hot on today's market. With its subtle hand-scraping and chattered surface, along with the knots and character of hickory, the Woodside Hickory has a more rustic appeal and brings a certain vintage sophistication to any home. This floor is made in the USA and comes with Mohawks EazyCare Stain Protection giving the floor more resistance to stains, spills, and everyday grime. 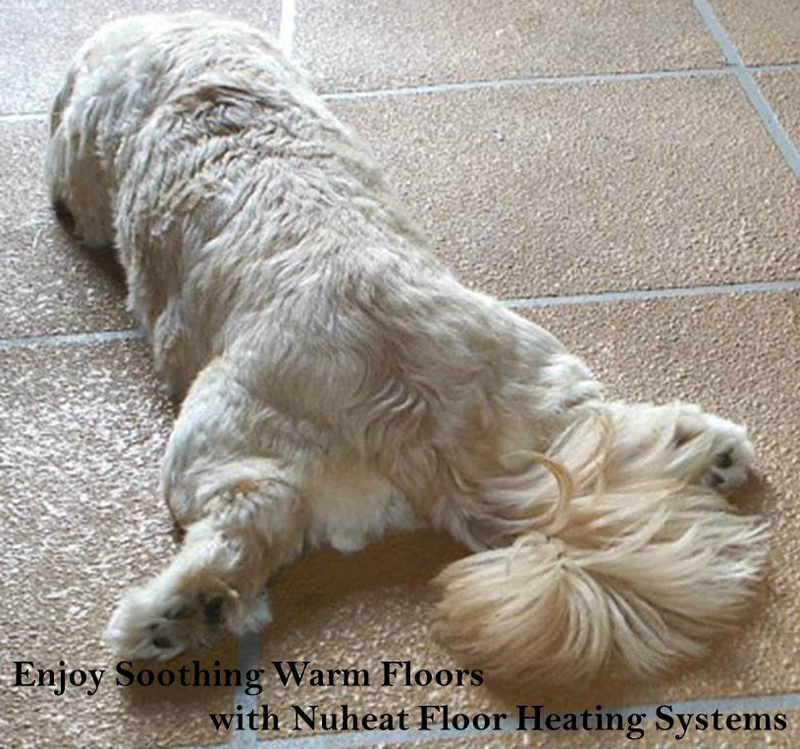 Rest assured this finish with help floors retain their natural beauty and repel against soil build-up. Mohawk is pleased to announce the introduction of American Vintique. This product is a rustic antiqued floor with knots and character markings, giving it a weathered appearance. The two-toned staining of the American Vintique, along with light wire-brushing, really bring emphasis on the appearance of a reclaimed hardwood. It is constructed on Mohawk's advanced DuraCore Technology, which is proven to make the surface 4 times harder than other soft core construction. The American Vintique is proudly made in the USA. Mohawk has once again combined their ArmorMax finish technology with the Scotchguard Advanced Repel Technology to create one of the industry's most durable and stain repelling finishes, backed by a 50 year warranty, which is 5 times more resistant to wear than other similar extended finishes. With 8 colors to choose from on oak and hickory, this product could fit a variety of style designs and decors. It's Easy to Love Laminate! If you want to refresh or transform the interior of your home without breaking the bank, then consider laying laminate flooring, a beautiful flooring alternative to wood. Laminate flooring, which is a multi-layered synthetic flooring product, is an affordable flooring alternative to real hardwood when you want the aesthetic qualities of wood flooring and quick and easy installation. Laminate doesn’t always get the best reputation in the flooring industry. Here at Golden Yarn Flooring, though, we think it’s time to give laminate a second chance. There’s a lot to love about this flooring option that might just make it a perfect fit for your mountain home. Easy to clean—Laminate’s surface is easy to clean and stain resistant. For busy families, that perk is hard to beat. If your laminate is exposed to a normal amount of wear and tear, the only regular maintenance it should need is a weekly sweep or damp mop. Laminate Flooring is hypoallergenic and is less likely to trap and accumulate dust particles, parasites and allergens. Durable— Beautiful flooring that has the ability to retain its color/grain for years. The surface will not fade even when exposed to direct sunlight; sometimes laminate flooring is stereotyped as a short-term option, but the truth is, when laminate flooring is properly installed, it can last upwards of 40 years. Of course, laminate’s easy installation and removal process means that your flooring lasts only as long as you’d like it to; your laminate will be easy to replace when the time comes. Endless design options—One of our favorite benefits of laminate flooring is the endless design options. Whether your family is interested in an imitation hardwood floor or drawn towards a tile effect, laminate offers a fit for you. Cost effective—Laminate’s low cost is the driving force behind its popularity, but as you can see, the flooring offers a host of perks for its bargain price. Laminate’s cost effective approach to form and function makes it a fantastic choice for many homeowners. We think that once you see what we have to offer (both in stock and custom order) in our laminate section - you're going to love it! Pictured are the two current laminates that we stock. 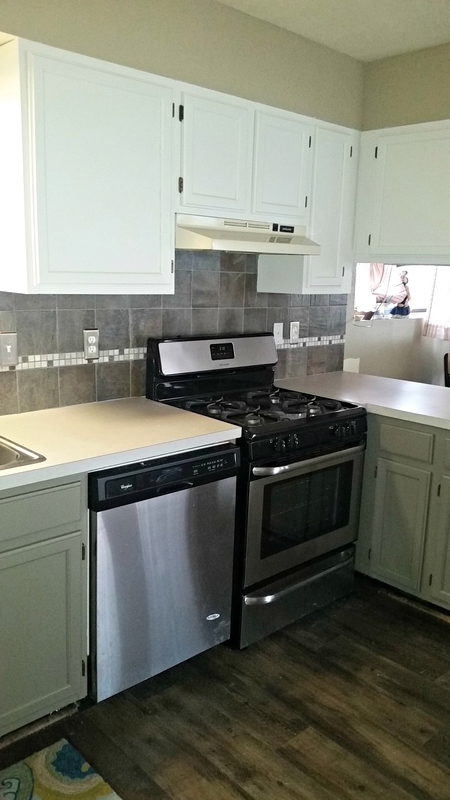 Not your grandma's laminate countertops! With the past decade’s countertop trend leaning heavily on granite and solid surface materials, many have forgotten about the economical countertop so popular for so many years. Laminate has made a tremendous leap forward in design, with patterns and colors now available that closely resemble more expensive materials like travertine, granite, butcher block, and even stainless steel. Check out the new and surprising options available in laminate these days. This is not your grandma’s countertop! If your budget does not allow room for the materials you want – go with a replica! You spend most of your time in the kitchen. Preparing meals, drinking coffee with friends and creating memories with family… your kitchen deserves to reflect your style. Choosing the right countertop for your needs requires expertise in product, design and craftsmanship. 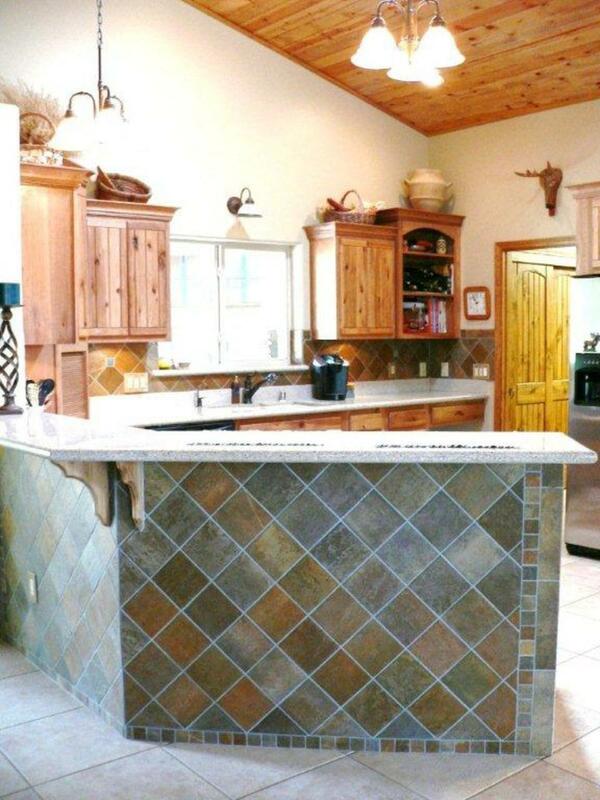 Golden Yarn Flooring prides itself in serving you with all your countertop needs. The motto of our unique business is “Let Us Floor You”. After 11 years in business, our one - stop - shop does exactly that. Our customers are greeted at the door with a welcoming smile by a friendly, knowledgeable salesperson eager to meet your every need. Our store handles sales and professional installation of all types of flooring, countertops, window coverings, turnkey bathroom and kitchen remodels and much more. We are here for our wonderful local customers as well as catering to the out of town client who needs a trusted place to handle their project. 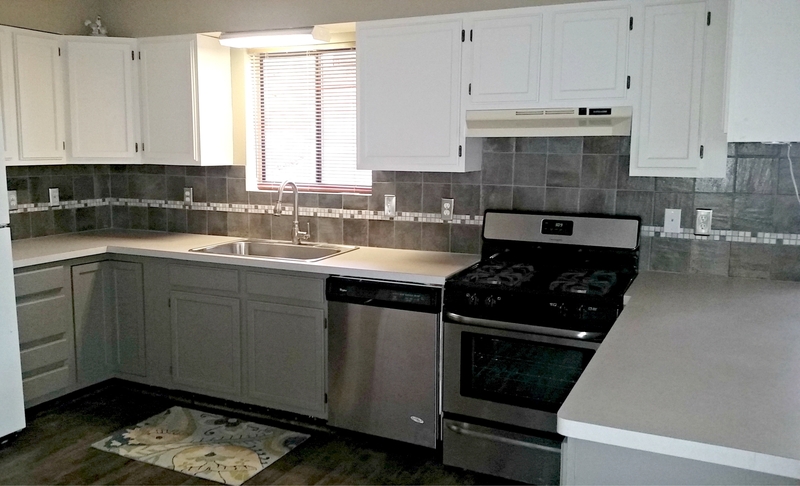 From the simple sheet vinyl bathroom floor to the lighting and plumbing fixtures in your beautifully remodeled kitchen, we have the design team ready to make your selections painless and enjoyable. In addition, we pride ourselves on educating our customers on what products perform best in our unusual mountain climate. One stop and your job is on the road to successful completion. Golden Yarn Flooring is a locally owned and operated full service floor covering store. We offer a wide range of carpet, ceramic, hardwood, laminate, vinyl, natural and engineered stone, vinyl plank, granite, quartz and laminate countertops, window treatments and more! We offer professional licensed installation for all the products we sell. Exceptional, knowledgeable customer service is our top priority. Golden Yarn Flooring was voted by the Ruidoso News readers Best of Lincoln County 2014-2015 "1st Place Carpet & Flooring, 2nd Place Window Coverings, 3rd Place Home Decorating". We have been voted the best flooring store 6 out of the last 7 years. We invite you to come see our low prices, high quality, and exceptional service. 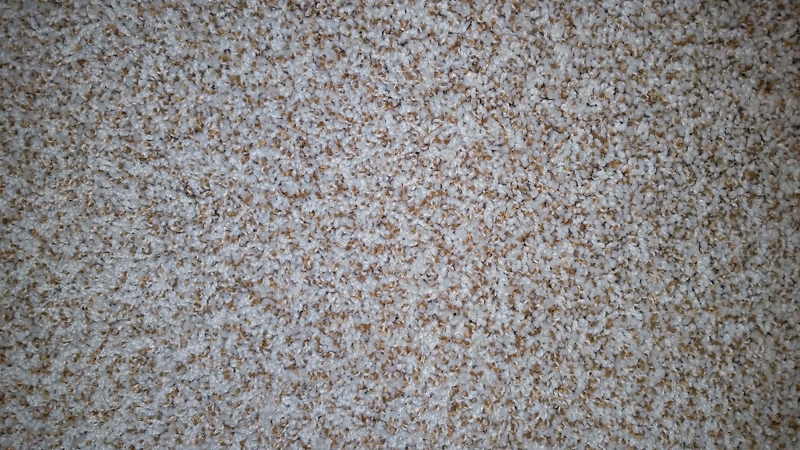 Copyright ©2019 Golden Yarn Flooring. All Rights Reserved.